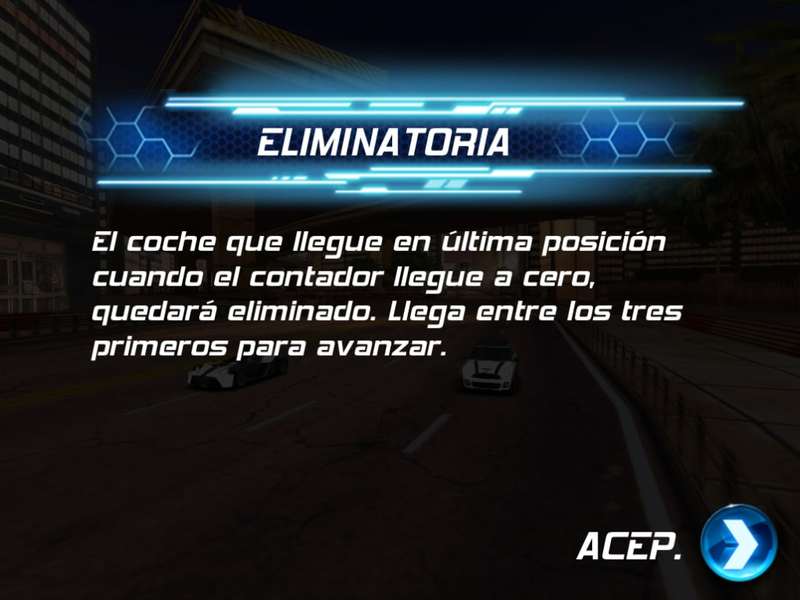 One day you'll grow tired of it! 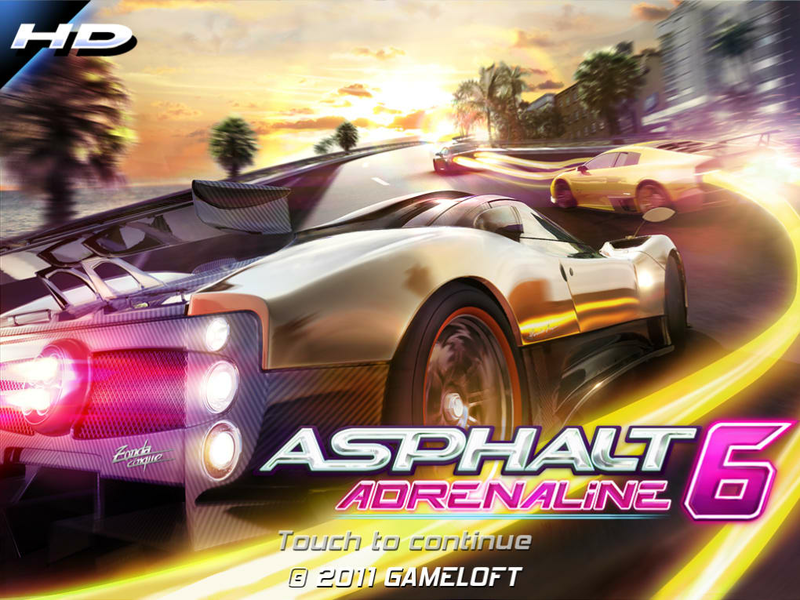 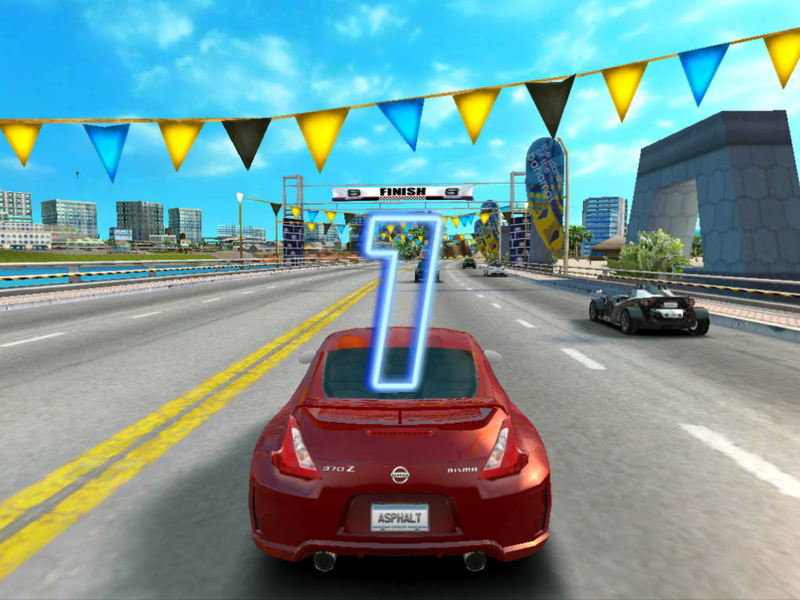 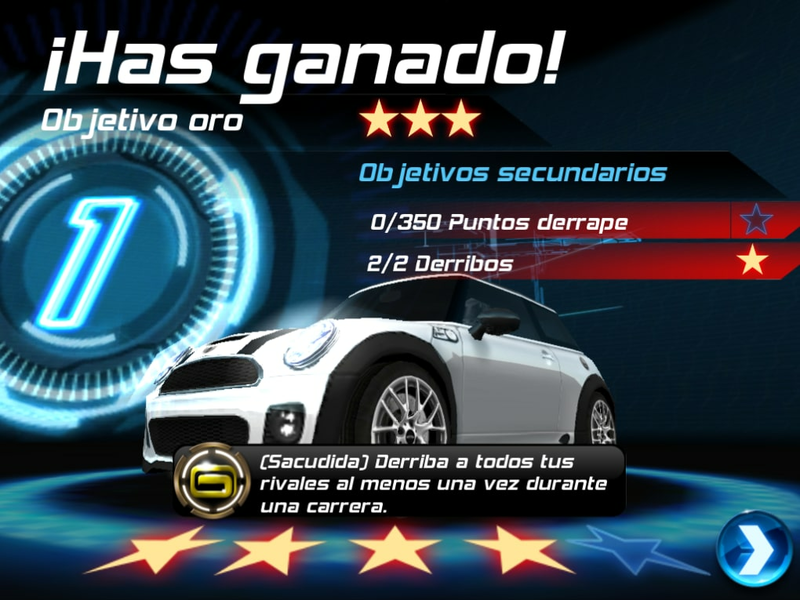 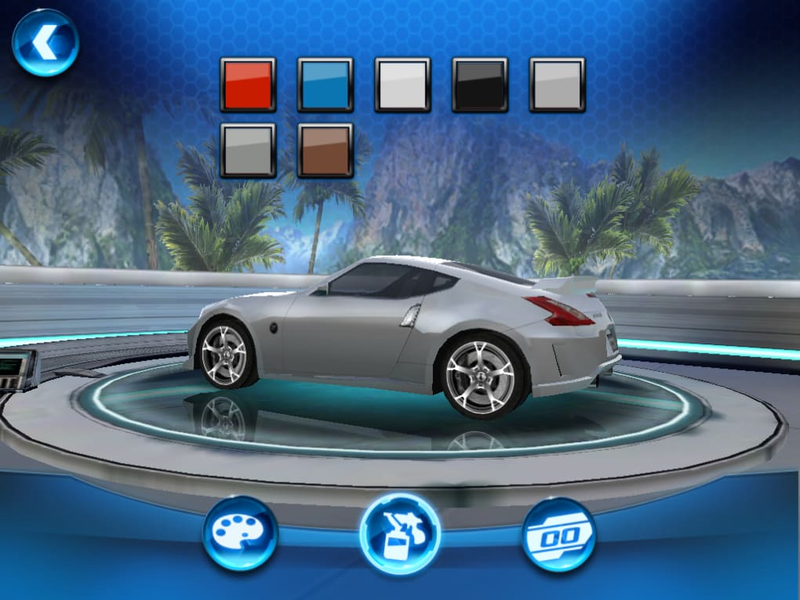 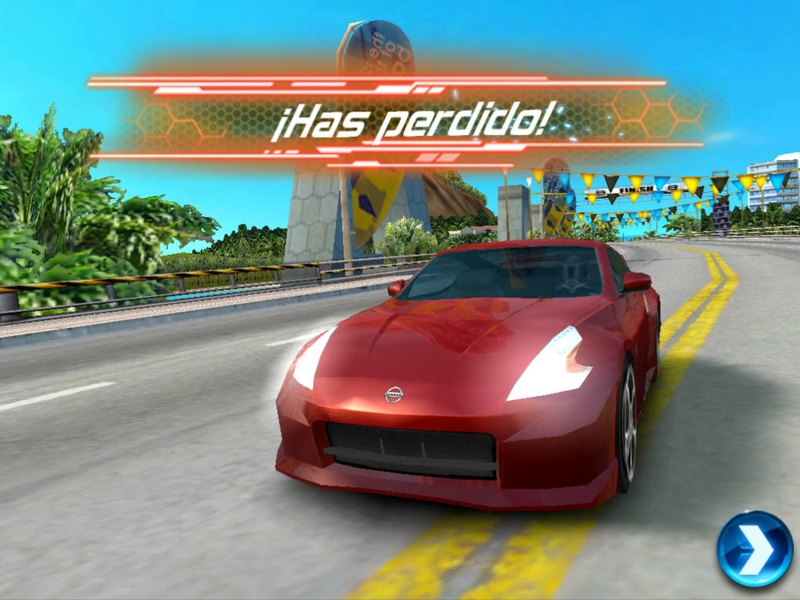 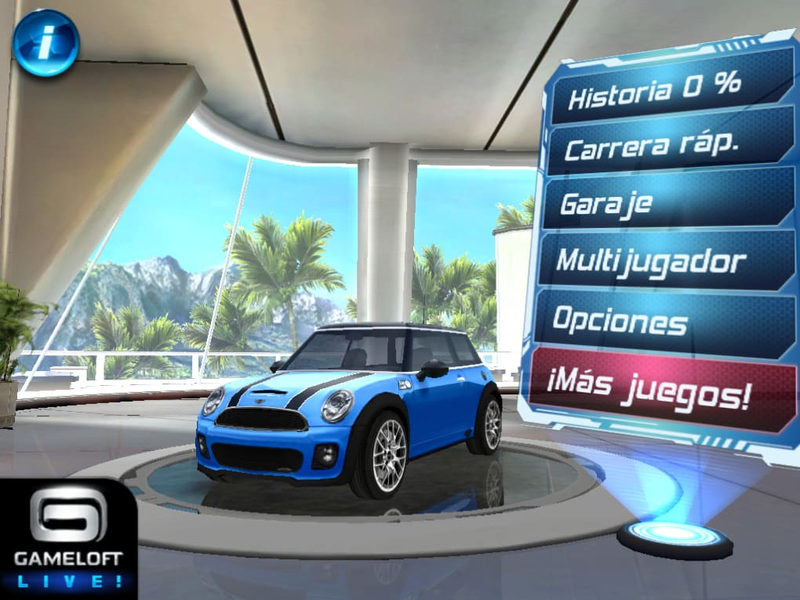 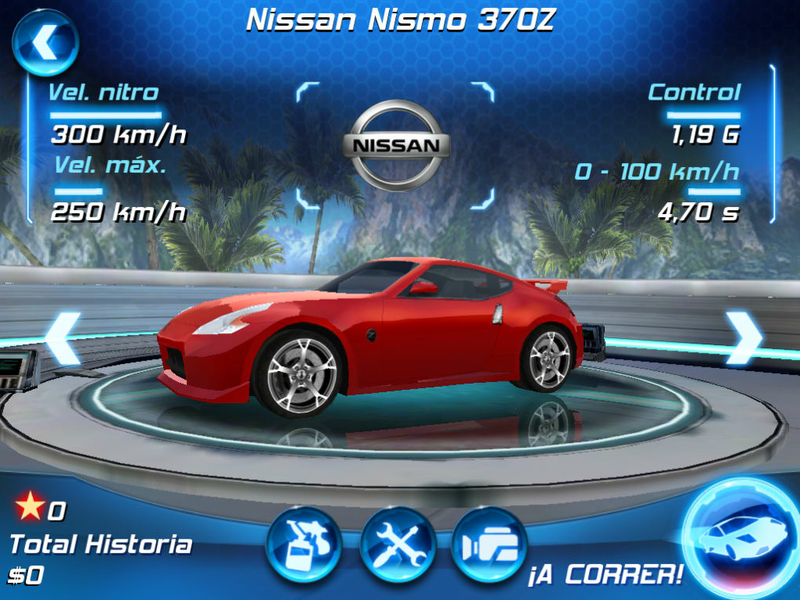 Besides unlocking tracks and cars, Asphalt 6: Adrenaline HD also rewards you with cash to tune your vehicle. 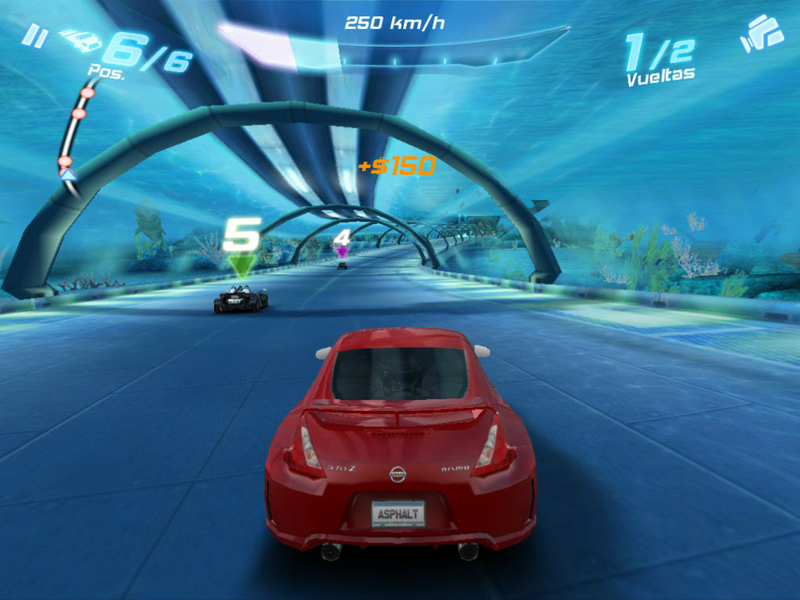 You can even 'unlock' girlfriends, then access them through the 'Phone a girl' feature so they appear on screen when you race.